Here`s my legendary planting planner in english. It shows you which vegetables fits together. – Or not. 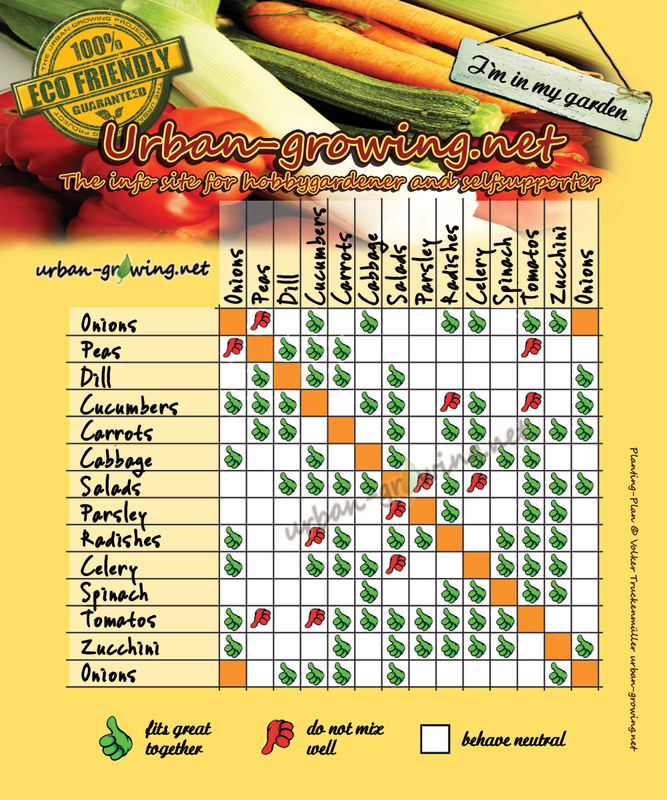 Click print pdf in the upper right corner to print your planting planner.